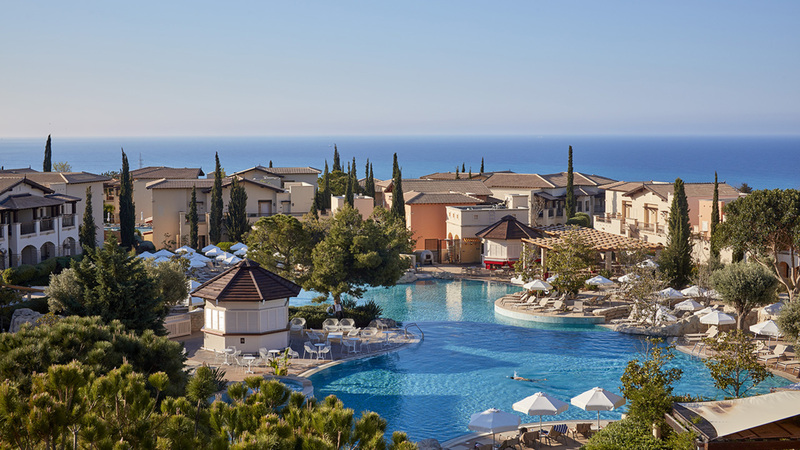 Client Aphrodite Hills Resort Ltd.
From inception to detail design, and tender to construction, Cracknell worked closely to ensure flawless execution on this tranquil resort and residential complex. 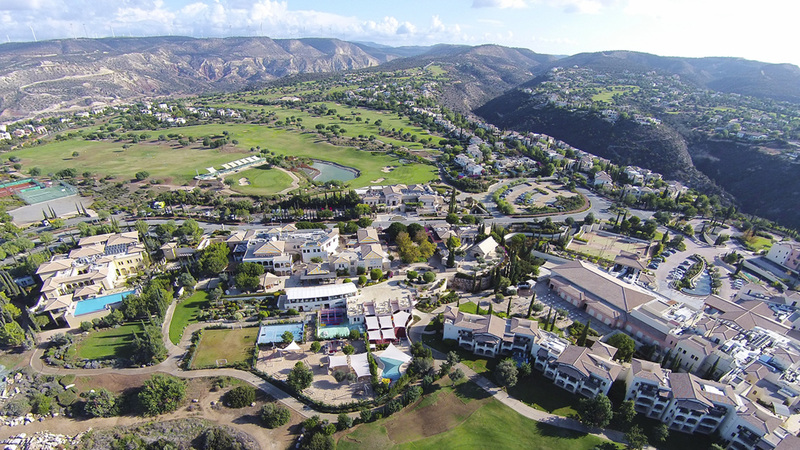 Nestled in the heart of the Mediterranean, Aphrodite Hills lies atop a beautiful historic and mythological hill, with views overlooking the glistening sea. Cracknell drew inspiration for the design from the natural elements existing in the landscape. 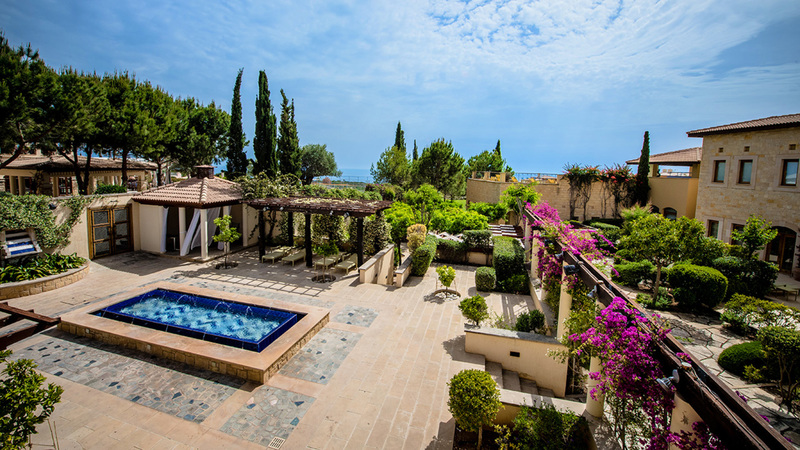 Rugged rock formations surrounding the turquoise lagoon style pool compliment the natural topography of the land with local plant species providing a lush green frame. The development was the home training camp for the British Olympic team in 2004.